Step inside the magical and elusive world of Pandora. Disney’s theme parks are often associated and imagined with fairytale castles such as Cinderella’s or Sleeping Beauty’s. There’s this magical and “happily ever after” vibe that fills every nook and cranny of the castle that makes you feel like you’re part of a real-life, enchanted fairytale. 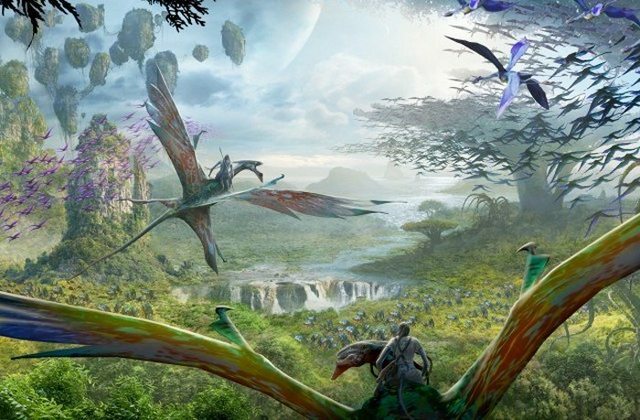 But your perception of a Disney theme park may change soon now that Disney has released a two-and-a-half minute behind-the-scene’s video of their latest attraction, Pandora: The World of Avatar. Doesn’t that fascinating boat ride through the Navi River make your heart palpate in excitement? Just imagine how thousands of bioluminescent lights will illuminate the river and create a grand spectacle you’ve never imagined before. 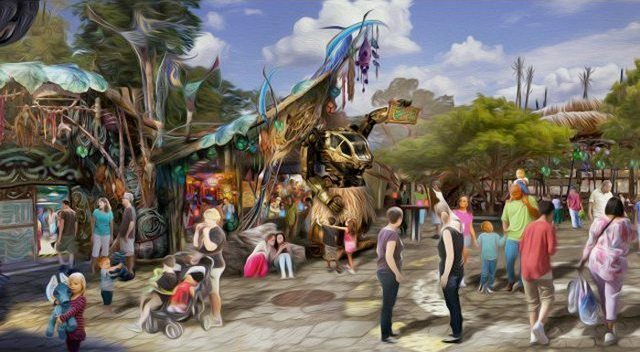 According to Walt Disney Parks & Resorts Chairman, Bob Chapek, the park is expected to be opened in the summer of 2017 at Disney’s Animal Kingdom at the Walt Disney World Resort in Florida. Images and illustrations of what the park has to offer to its visitors have also been released. 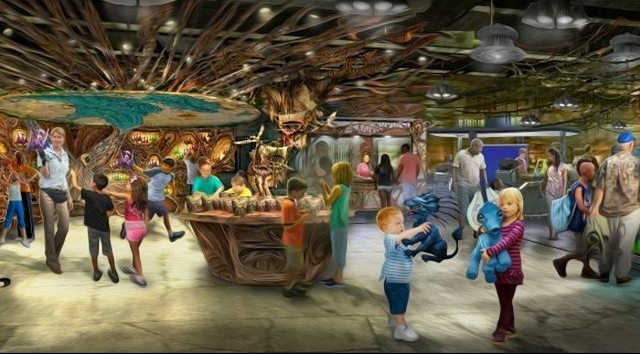 This is the main restaurant of the theme park where you can wine and dine like a true-blue Na’vi. Every theme park wouldn’t be complete without its own gift shop, right? Well, if you’re keen on getting yourself decked up in Avatar merchandise and other enchanting souvenirs, Wintraders is the place to be. At first glance of its name, what comes to our mind is some fictional penguin that entertains children of all ages. But this isn’t about a penguin. 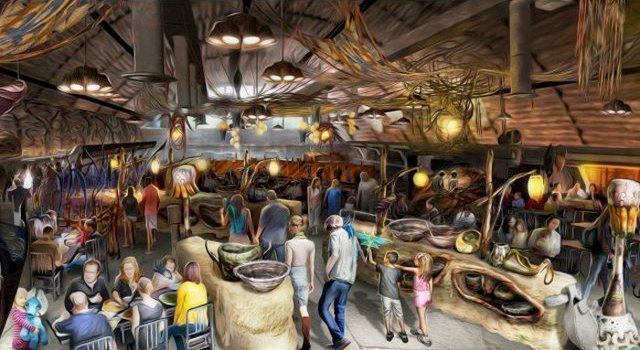 Pongu Pongu is like a pit stop for you to ‘refuel’ and grab a drink after an exhausting day of walking around the tropical planet of Pandora. 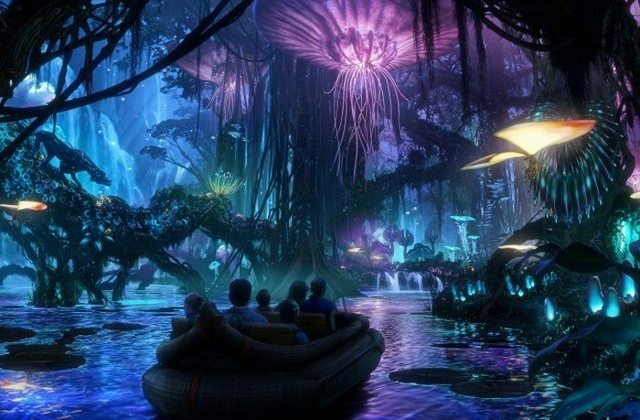 This is one of the rides that Avatar fans will look forward to. 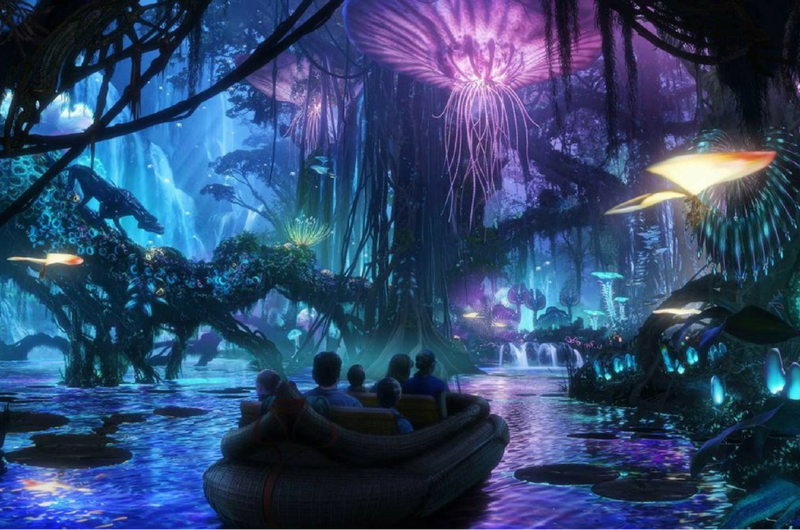 Director and creator of Avatar, James Cameron, describes this ride as a ride that “you’re going to plunge, you’re going to dive, you’re going to see the world flying through it” and will probably pass over the landscapes of Pandora. Now, this river cruise will most definitely have people queueing up as if it’s the only ride in the park. Get ready to step into this magical river where bioluminescent lights and unique landscapes will accompany you throughout an unforgettable journey into its magnificent forests. Excited yet? You've got a few months left till summer 2017, so start saving now! Have You Heard The Official Theme Song For SEA Games 2017?